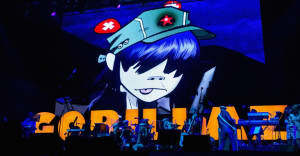 “He’s gonna be fine,” according to Damon Albarn. 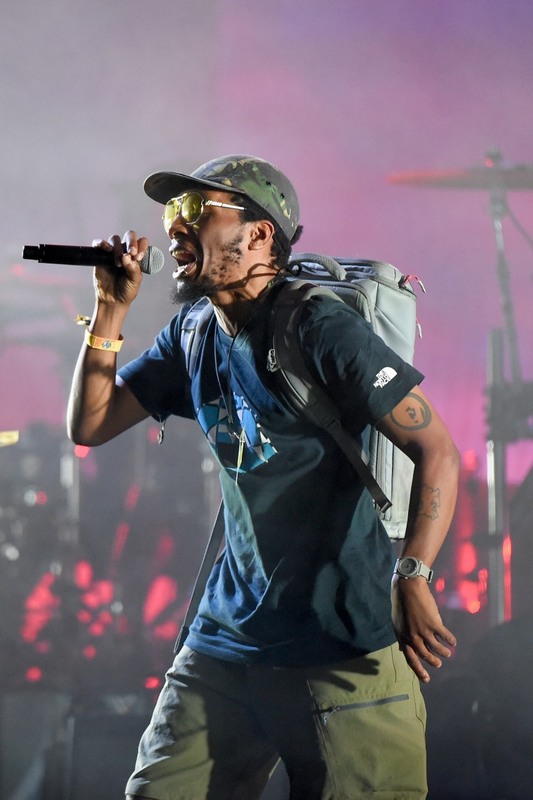 On Monday it was reported that Del The Funky Homosapien had fallen off stage while performing with Gorillaz at Roskilde festival in Denmark. Del updated fans to say he was resting in hospital and that he'd be back soon. Listen to Albarn speak below and check out the moment Del fell too.